Sun Basket has always been known for promoting healthy eating habits and striving to make a change by offering an easy way to cook delicious meals using nothing but fresh, organic, good-for-you ingredients. With obesity rapidly becoming one of the greatest health problems in America, Sun Basket has decided to go a step further and expand its menu to include recipes with the American Heart Association’s Heart-Check certification. In this post, we explain what this means and allow you to be among the first to find out what kind of heart-healthy recipes you can receive with your boxes starting October 30, 2017. You have probably seen the Heart-Check mark on various grocery items, but have you ever really wondered what it signifies? This mark has been around for more than 2 decades and it is meant to make it easier for buyers to make heart-healthy choices. In order for a food item to be Heart-Check certified, it needs to meet a variety of strict guidelines set by the American Heart Association. In the case of meals and recipes, there are 6 major requirements. First of all, the meal needs to contain a serving from at least 2 out of 4 major food groups. The first group includes meat, poultry, fish, dry beans, eggs, and nuts, the second includes fruit and vegetables, the third comprises milk, yogurt, and cheese, and the fourth group includes bread, cereal, and pasta. According to the second requirement, one serving cannot contain more than 500 calories. This requirement is followed by 4 criteria regarding fat, sodium, and sugar content, which states that a single serving should not contain more than 3.5 g of saturated fat, 0.05 g of trans fat, 600 mg of sodium, and 2 teaspoons of added sugars. 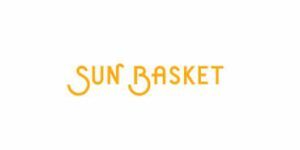 The newly introduced Sun Basket meals satisfy all of the criteria stated above. Now that we have introduced you to the technical aspect of this innovation, it is time to move on to the more interesting part – the selection of recipes. Each week, Sun Basket customers will be able to order one Heart-Check certified recipe. The options include delicious dishes like chicken chili verde with tomatillos and jicama salad, sole in parchment with warm date and apricot salad, Mediterranean tomato-braised cod with oregano, and chicken pozole with tomatillos and green chiles. 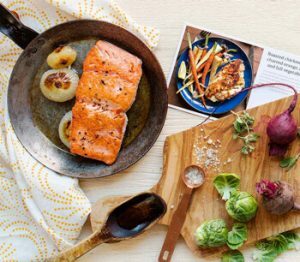 These dishes are meant to be complemented with 2 recipes from the Lean & Clean category, which are designed in accordance with the rules that closely resemble the guidelines set by the American Heart Association. Namely, they contain no more than 600 calories per serving, they are rich in protein, fiber, and healthy fats, low in saturated fats and contain no trans fats. They also contain no added sugars, dairy or gluten. 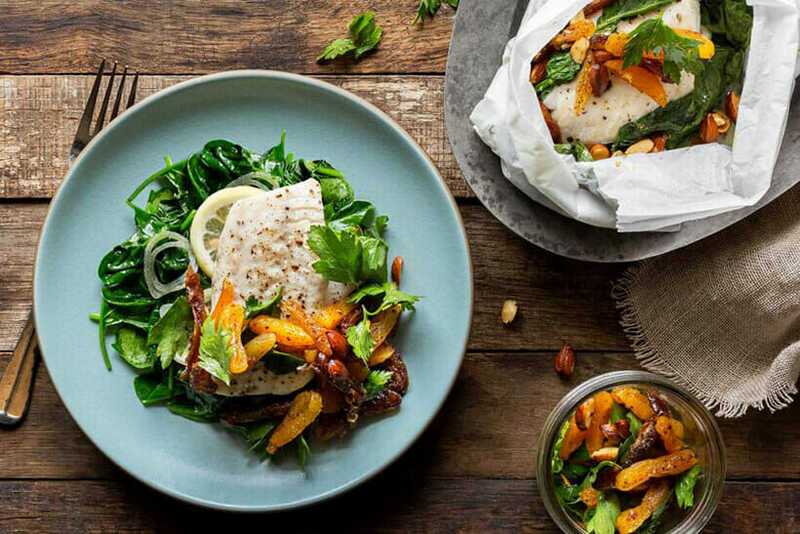 By choosing these recipes, customers are making healthy eating choices that can have major positive effects on their well-being. Their hearts will surely appreciate it.